Russell is extremely dedicated, responsive, and kind. When I expressed interest in an apartment, we moved very quickly and got my application to the top of the pile. Within a couple of days, that apartment was mine. I would highly recommend renting with Russell. Russell Dinstein at Red Sparrow was awesome. We had a super time consuming search for a apartment with a terrace in December. 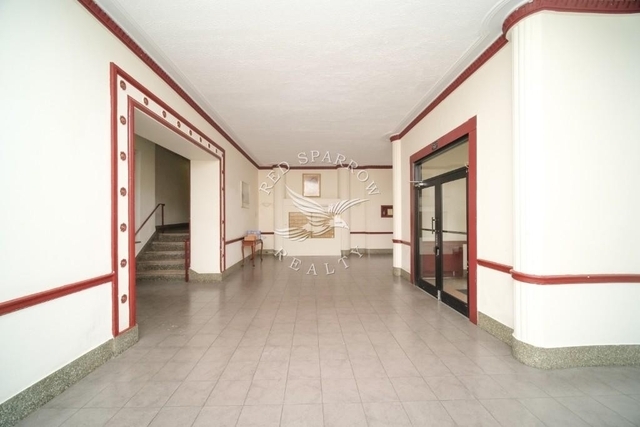 He worked with us trough it all, and we found an amazing apartment at a fair price. Give him a call and let him do the same for you. I recommend Russell Dinstein. He was very helpful in finding an apartment for me. He puts a lot of effort in his work. I had the pleasure to meet and work with Russell and Emily, they were super helpful throughout the entire process of renting out my current apartment. Everything went smoothly and quick, would definitely recommend them to my friends and family. Russell is very accommodating when it comes to his clients. He listens and honors to what his clients want for their ideal apartment. 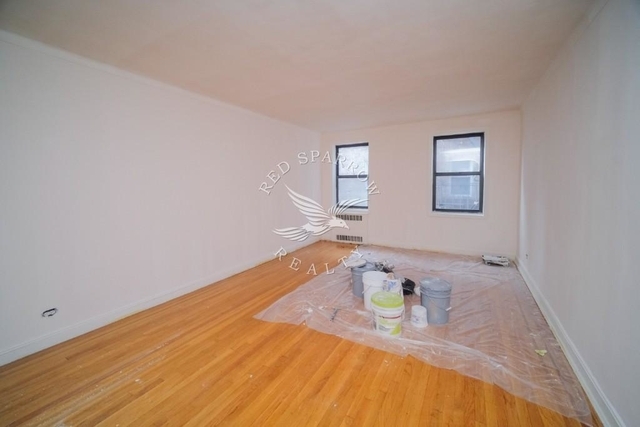 His company, Red Sparrow, is a member of REBNY meaning they have a wide variety of listings and can secure gorgeous apartments in places such as, Co-Op buildings. 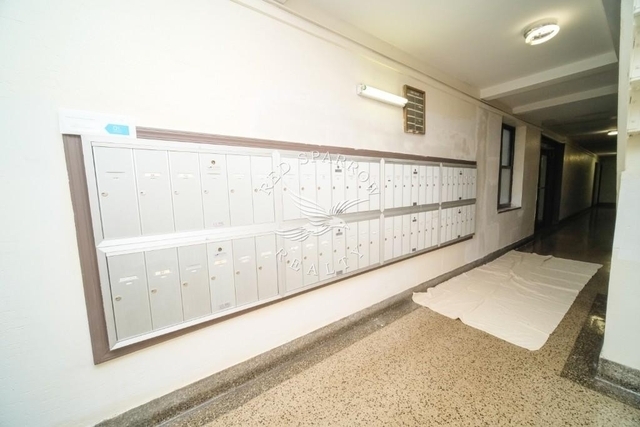 He works diligently, is sharp, and ensures that his client is over-prepared for an application, so they are in the best position possible for obtaining their apartment. He possesses many networking contacts at other firms, which makes co-brokering with other brokers a breeze and he works well with them. I had an extreme time constraint and was relocating from across the country. Not only did Russell find me an apartment in time, he worked hard to get me in early, and it is a nice apartment. I truly didn't think it would be possible given my time frame and budget, but he made it happen and I truly could not be more appreciative for his work. I highly recommend (and have already referred colleagues) to use Russell and Red Sparrow as your next apartment service. I had heard many horror stories about working with NYC brokers, but Russell at Red Sparrow really reversed all those fears. Not only was Russell quick and responsive to my queries, but he also went above and beyond by showing me around each neighborhood a potential apartment was in. He also walked me through the whole rental process, telling me about what to look out for (bed bugs) and what documents needed for landlord approval. 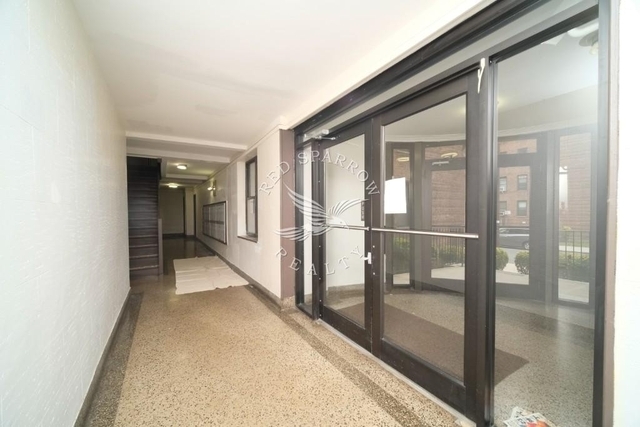 Most brokers would have refused to work with me because I had a low price point, but Russell managed to place me in an amazing apartment in a great location which has a great landlord to boot. I would highly recommend Red Sparrow as they are conscientious, decent and find great bargains. Russell Dinstein and Eric Kouassi from Red Sparrow Realty were a pleasure to work with. They were extremely professional and found exactly what I was looking for (even though I didn’t think it existed). They followed up and always made sure all my questions and concerns were addressed and answered. I would highly recommend working with them. 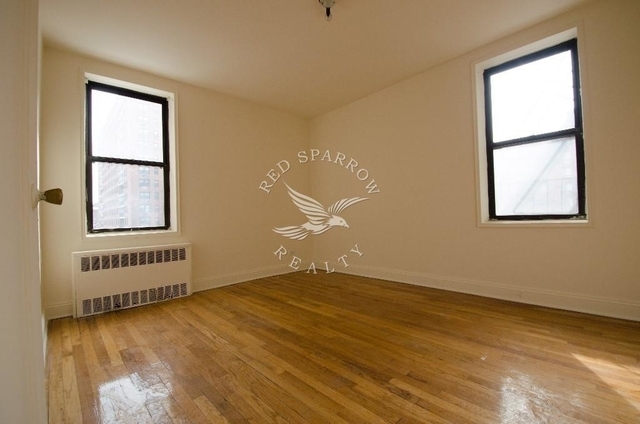 Worked with Russell to find a short term lease in Manhattan with a quick move in date. He had several apartments to show us working with our budget and as our styles in apartments changed in mid-stream Russell was able to get us more apartments to see. He took the time to get to know us and we had some pretty honest communication about whether we liked an apartment/ neighborhood or not and he was patient. He worked for us every step of the way and even though we moved in and have the keys, Russell has followed up on how things are going and addressed any move in concerns professionally. 5-star service for being prompt to our showings and showing us each apartment and answering all of our questions. Working with Russell was a great experience. 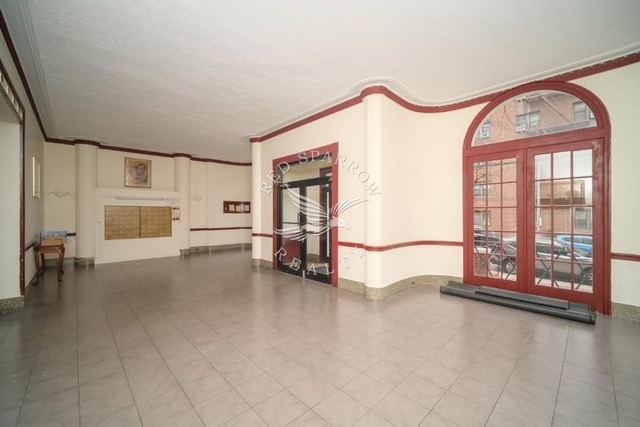 He was extremely flexible and knowledgeable of great listings all over the city. He works quickly and is very responsive. Great experience overall. Russell and Karen were awesome. They didn't waste my time, they were always available to answer my questions, they were very accommodating of my crazy schedule, and they walked me through every step of the process. I definitely recommend them. 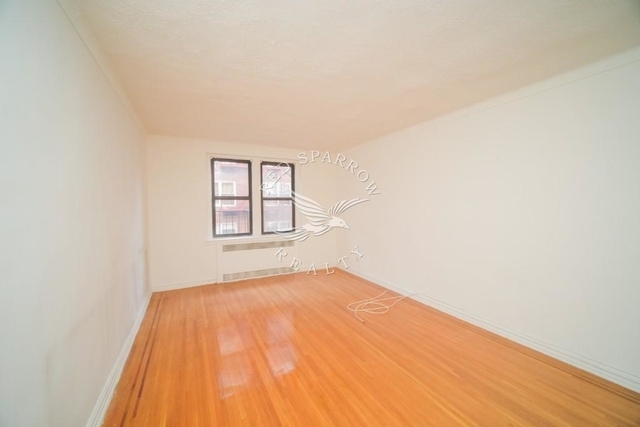 Russell helped us find a three bedroom in the Park Slope area. 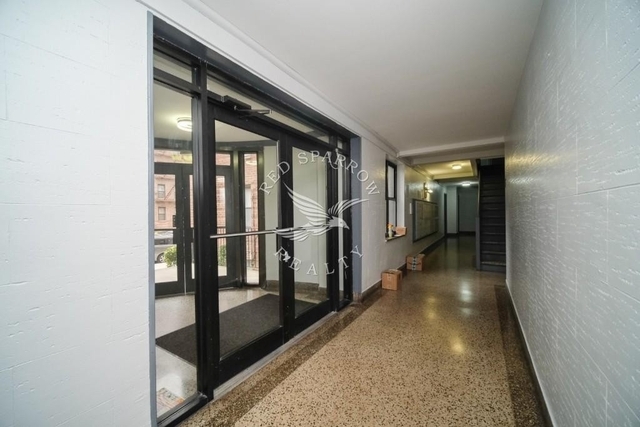 There were several other parties interested in the apartment but through working with Russell we were able to get our application in front of the landlords quickly and got the apartment! Working with Russ was easy and painless. Very professional - he knows what he's doing. Russell was exceptionally helpful during the final stressful days of closing the deal. I was moving up from Washington, D.C. while my roommate was working full time with a jam-packed schedule. Russell was able to work around several scheduling conflicts to ensure I had the keys to my place the day that I moved into the city. I would recommend him for anyone having issues finding the perfect place. 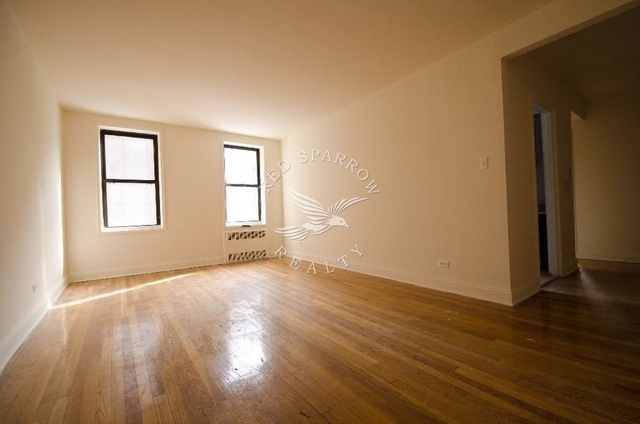 Russell was instrumental in finding a great apartment for my roommates and I. Looking for a place in New York City can be an incredibly taxing process, but Russell did everything he could not only to ensure that we found the right place, but that every step went smoothly. Russell was willing to go to bat for us in any situation, and we very much appreciate it! Russell was incredibly helpful person to have in my corner while I was trying to find a place and coordinate a move across the city — while working 60+ hour weeks. He did the heavy lifting for me, and ensured that even house hunting in NYC did’t take a toll on the time I was putting in at the office. He was cheerful, smart, and I couldn’t recommend him more. Russell is dedicated, professional, and easy-going (a welcome change of pace in the industry). Russell was keen on listening to exactly what we want and finding places that suited our needs. He was also great at working with management to get us to both the price and move-in date we wanted. Russell is a great agent to work with. I unfortunately got involved with a less-than-reputable management company while apartment hunting and was left without an apartment with less than a week to find a new place and move. As soon as I called Russell, he scheduled a time to meet me and show places within 2 days. He showed apartments in the neighborhood I was looking and within my price range. He supported me through the application process and happily I was able to get a new place and move in within the short deadline. Russell is professional, works well with time crunches, and is supportive through the end. 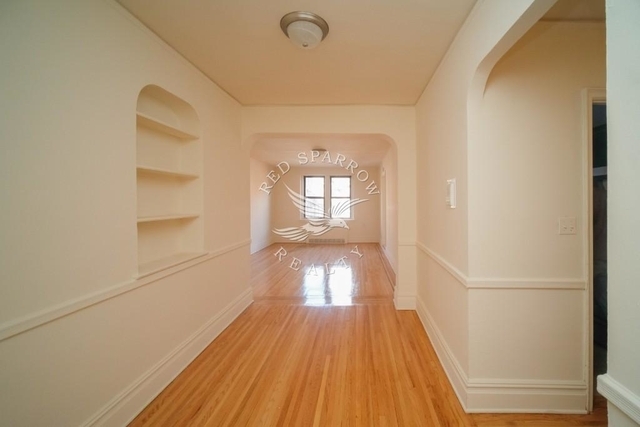 I highly recommend Russell for anyone who is in the market for a new place. He will not disappoint!! The whole process of renting with Russell went well. 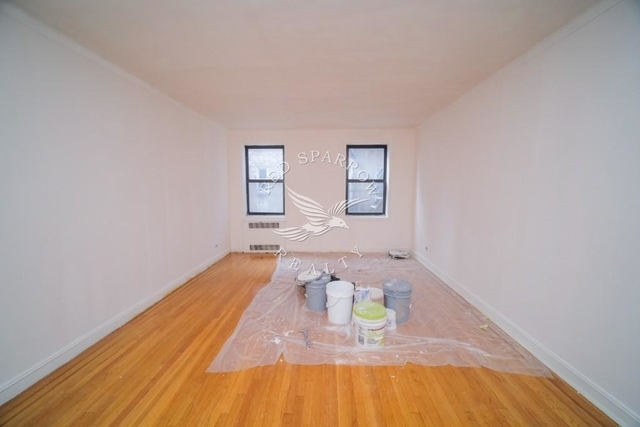 As a first time renter in NY I was initially somewhat leery of using a broker, but Russell did a lot of work, spent a lot of time trying to understand what I wanted, even though I didn't know myself. I was sort of surprised where I ended up, but I'm excited about it. I never would have found the perfect apartment for me if I'd done it myself. 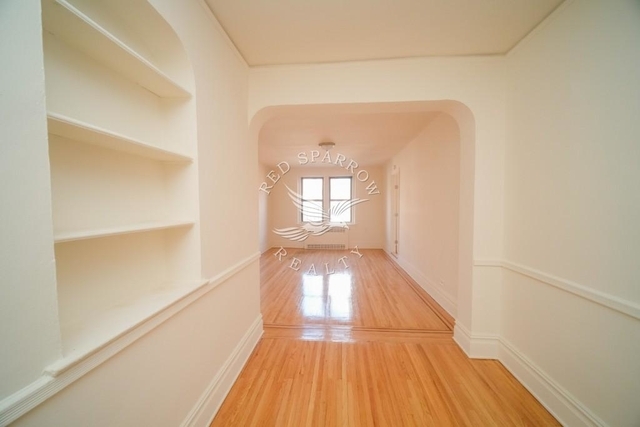 I really enjoyed working with Russ on my rental unit. Great person and understand client needs/wants. i would definitely recommend him to my friends and colleagues as i know he will provide great customer service! Russell was great to work with! He took time to understand the parameters of my search and did not waste my time showing me apartments that were not a good fit. 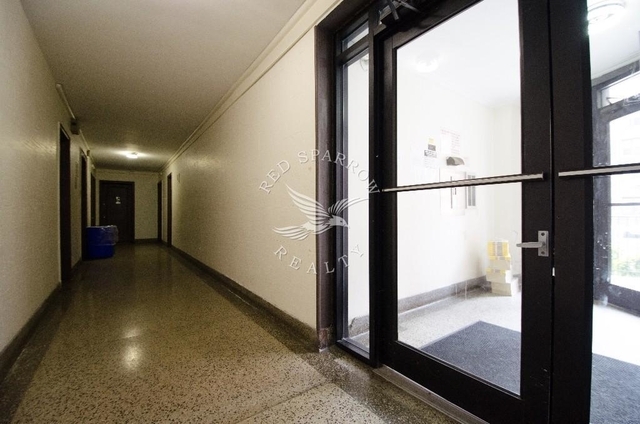 Russell was available at the times I could view apartments and we found just what I was looking for! I highly recommend Russell for your apartment needs. 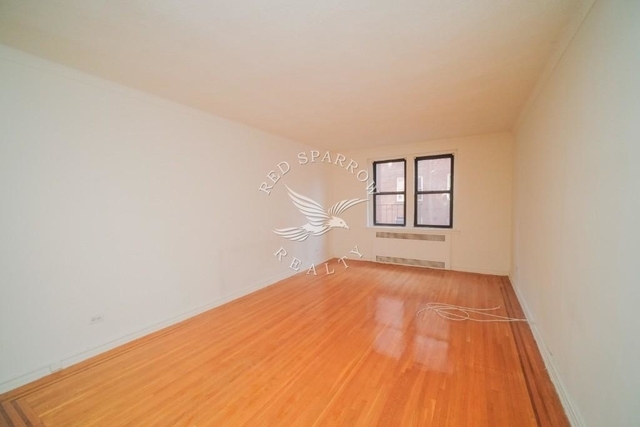 At Red Sparrow, we have our finger on the pulse of the ever fluctuating New York real estate market. Our innovative team of experienced agents has the knowledge and resources to act as your guide, as you navigate the challenging process of selling or renting your property. Our agents, working in conjunction with our management team, will aggressively pursue the best possible outcome for every deal. Their access to the most timely and accurate information and their attentiveness to your needs and desires will help you to make informed decisions. Our extensive resources and knowledge of every aspect of the real estate industry enables us to leverage our professional network, consult legal experts and market analysts to ensure smooth transactions as well as your peace of mind.